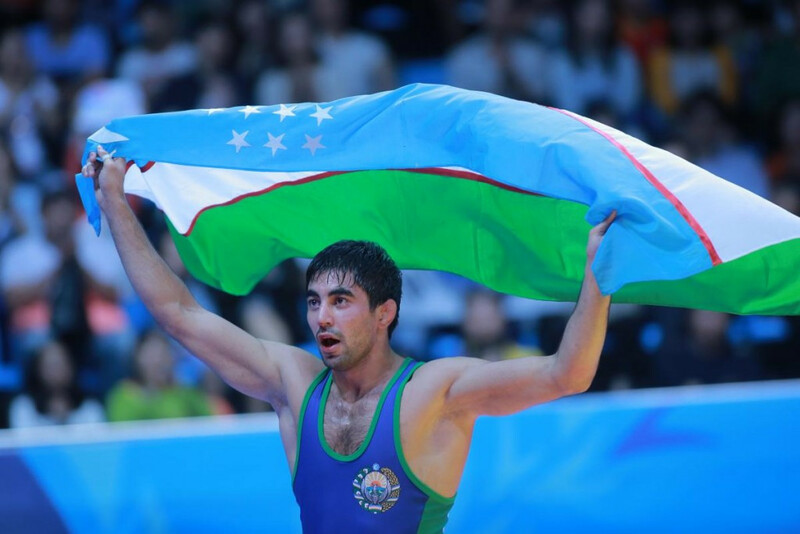 Bekzod Abdurakhmanov of Uzbekistan and Georgia’s Elizbar Odikadze both silenced the home crowd with shock victories over Azerbaijani Olympic champions on the opening day of the United World Wrestling (UWW) Golden Grand Prix Final at the Baku Sports Hall. 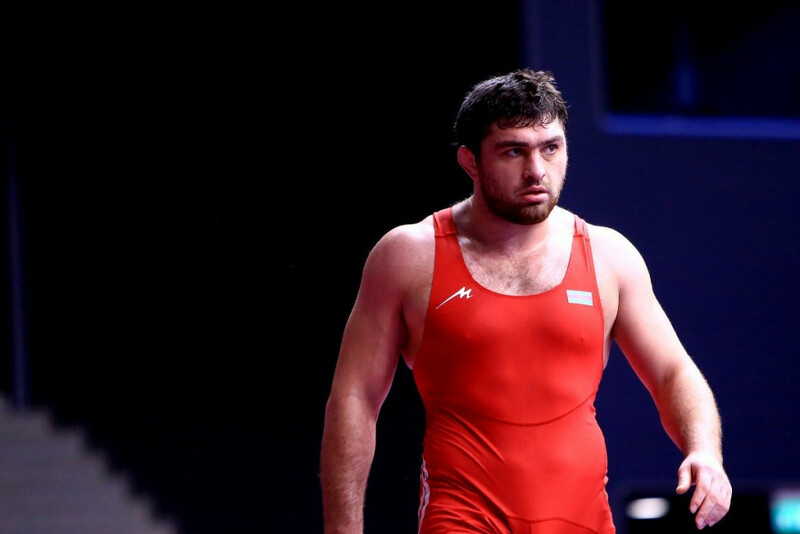 Abdurakhmanov produced a superb display to oust London 2012 gold medallist Togrul Asgarov, who won gold at the inaugural European Games in Baku in June, in the 70 kilograms final, keeping pace with his opponent throughout before he managed a late takedown to secure a surprise victory. His dramatic attack in the dying embers of the contest came after he rejected his corner’s request to challenge a late takedown from the Azerbaijani. The result added another title to his growing portfolio of medals after he took gold at the 2014 Asian Games in Incheon as well as this year’s Asian Wrestling Championships in Qatar. The Uzbek competitor revealed after his success that this will be his last competition at 70kg, a non-Olympic weight category, and he will now move up to 74kg, which features on the Olympic programme. Bronze medals in the 70kg discipline went to Mustafa Kaya of Turkey and Azerbaijan’s Gadjimurad Omarov. "I knew I had time to score the last takedown (and win on criteria) and I could see (Asgarov) was beginning to tire, so I didn’t want to give him a chance to recover (with a challenge)," Abdurakhmanov said. "It’s an honour to wrestle in a competition like the Golden Grand Prix and against the Olympic champion, so it feels good to win - in fact, it feels real good." Georgian Odikadze, silver medallist at Baku 2015, then proved too strong for home favourite Sharif Sharifov in the 94kg final, emerging from a tight encounter with a 4-2 success to ensure he topped the podium. Azerbaijan’s Arslanbek Alborov took home one of the two available bronze medals, with the other going to Pavlo Oliynik of Ukraine. Despite the two major upsets, the hosts were able to seal a hat-trick of golds to the delight of the home crowd. Two-time world champion Haji Aliev claimed the 82kg honours by beating Iran’s Iman Sadeghikoukandeh 8-2, while Daulet Niyazbekov of Kazakhstan and Russian Aleksander Bogomoev both secured bronze. Yabrail Hasanov, double World Championships bronze medallist, added a second Azerbaijani gold as he reigned supreme in the 74kg, edging Russia's Khetik Tsabolov 12-8 in a high-scoring final. Tsabolov’s team-mate Akhmed Gadzhimagomedov also finished on the podium with bronze along with Moustafa Hosseinkhani of Iran. The final triumph for the home wrestlers came thanks to Aleksander Gostiev as he overcame another Azerbaijani competitor in Gazhiev Nurmagomed, with Sandro Aminashvili of Georgia and Iranian Ehsan Lashgari taking home bronze. Russia bagged double gold on the opening day as Ismail Musukaev won a tough battle with Bekhbayar Erdenebat at 57kg, eventually clinching a 5-2 win. Makhir Amiraslanov added to the Azerbaijani medal haul with bronze, while Georgian Otari Gogava took the final position on the podium. Magomed Kurbanaliev built on Musukaev’s performance by cruising to a commanding victory against the United States' Logan Stieber in the 65kg weight category and team-mate Aleksander Bogomoev did enough to earn bronze, with the other being won by Daulet Niyazbekov of Azerbaijan. In the last weight division to take place today, Georgian Geno Petriashvili secured gold without having to compete after Azerbaijani opponent Jamaladdin Magomedov withdrew due to injury. 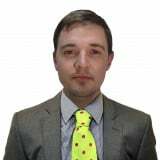 American Don Bradley also earned his spot on the podium by default, while Deng Zhiwei of China beat Belarusian Ibragim Saidov in the other bronze medal match-up.